When I started learning this business in 1984, the Maytag washer was the best washer you could buy. It would last 17-19 years with fewer than 2 service calls. It was manufactured and held to a different standard than any other machine. However, that all changed with their ill-fated Neptune front load washer. The Neptune had a gap in the front where water would stagnate and create mold and mildew. This machine killed their reliability standards and eventually helped to almost bankrupt the company before it was sold to Whirlpool. Maytag is now a Whirlpool machine with better features, more stainless parts and a slightly better warranty. 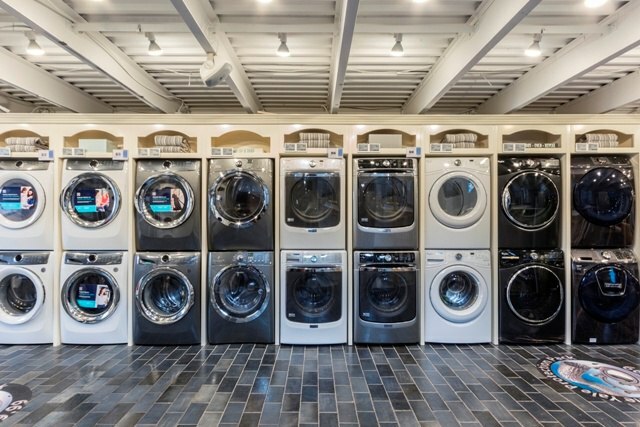 However, the laundry category has been much more interesting since the Korean companies, LG and Samsung, have introduced products to the American market over 10 years ago. LG and Samsung have introduced technology with 2 washers in one machine and other refinements. Electrolux has focused on product improvement such as the treatment of fabrics. Now years later, should you invest in a Maytag front load washer machine? We looked at the features of their best-selling front load washing machine, the MHW8200FW. Should You Buy a Maytag Washer? Every brand in laundry, from the Korean LG and Samsung to the Chinese-owned GE and Electrolux, have very compelling machines. There are many reasons to buy any of these brands. 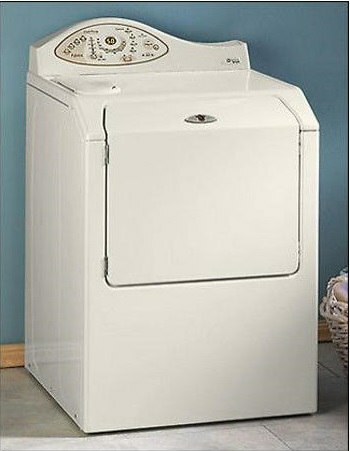 You have more features, cycles, and more than double the usable capacity than the washers designed 30 years ago. However, the one statistic worth noting is reliability. Maybe because I now have a newborn and clothes soiled 6 different ways, a working machine is now critically important. Reliability built up Maytag, and from 2006-2007, Maytag/Whirlpool had the most reliable machines sold based on our 20,000 service calls. So considering a Maytag is a great call. Need more information on the latest laundry? Download The Yale Washer Buying Guide with features, specs and detailed profiles of all the major brands. Well over 225,000 people have read a Yale Guide.